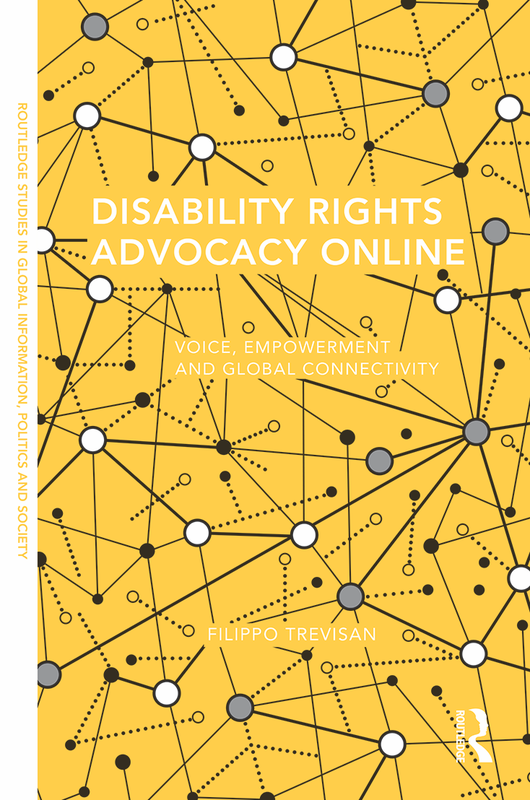 I look forward to connecting with a wonderful group of scholars that does some great work on multiple aspects of disability and discuss how the book can help us to understand some of the latest developments in disability rights advocacy, including grassroots mobilization in the wake of Donald Trump’s election as U.S. President. Special thanks go to my colleague Prof. Bronwyn Hemsley for being the driving force behind this event. This entry was tagged Australia, book, disability, e-advocacy, invited talks, milestones, new media. Bookmark the permalink.